So you're in the mood to curl your hair - great! Just remember though, you really don’t want to use curling wands/irons and damage your hair with heat… so what do you do then? Fortunately, there are many other ways to curl your hair and none of them require heat! Each of the 3 methods below create slightly different curls so you might want to try a few different ones and find the one that works best for you. The time required for each method varies between different hair types depending on how thick and long your hair is. For example, for me it would probably take a while since I have quite long, thick hair. In addition, I have curly hair naturally (any of you with curly hair out there struggling to brush your hair without creating frizz, same here and seriously “the struggle is real!”). Put your hair up into a sock bun (instead of me making this seem complicated, I think it’s best if you just search for a tutorial for a sock bun on youtube), spray it with water and leave it like that all night. Then in the morning just take the bun out and you have curly hair. If you don’t want to go full on with the curls then try creating some natural looking waves. Wash your hair and brush through all the tangles. Then use a towel to pat dry your hair and go ahead and braid your hair. The looser the braid the more natural the waves look and if you want tighter waves/curls, separate your hair into a couple of sections and braid each one of them separately. Then just let your hair dry or go to bed with your hair still braided and when the hair is dry take out the braids (run your fingers gently through your hair if you want your waves to look more natural). Wash your hair and brush out any tangles, then separate your hair into two sections and twist each side into a bun. Leave them in overnight and when you undo them in the morning you’ll have light, bouncy curls! 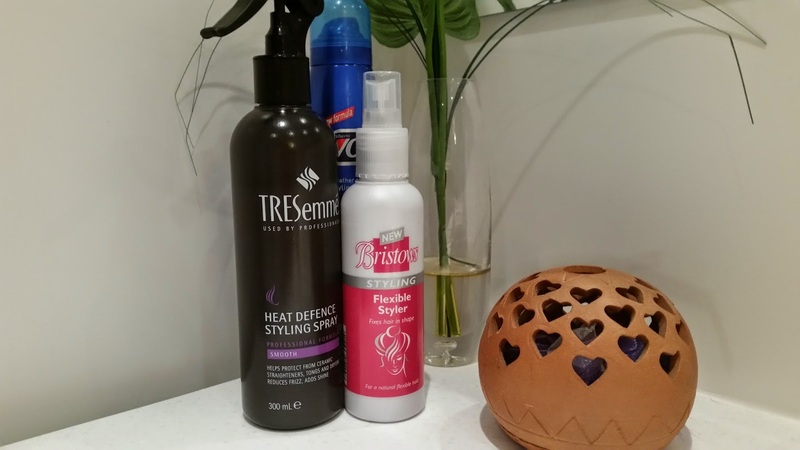 These are only 3 of the various methods of curling your hair without heat, but personally these 3 are my favourites! It's okay to use a curling wand/iron occasionally but when you do remember to use a heat defense styling spray and you can you use mousse or hair spray to make your curls last longer.